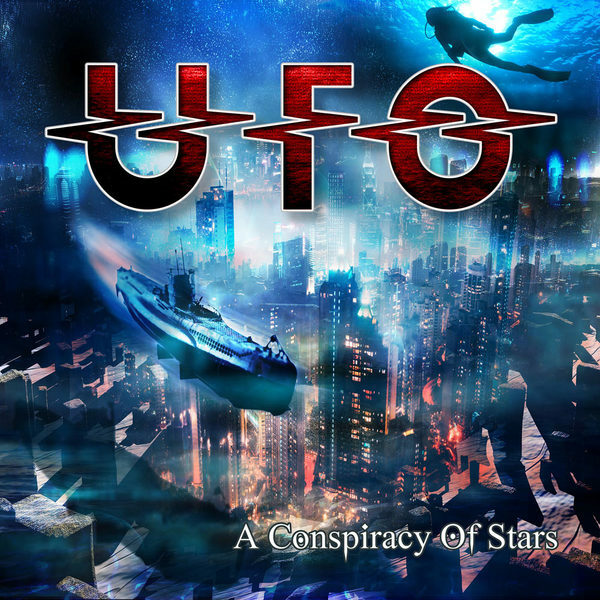 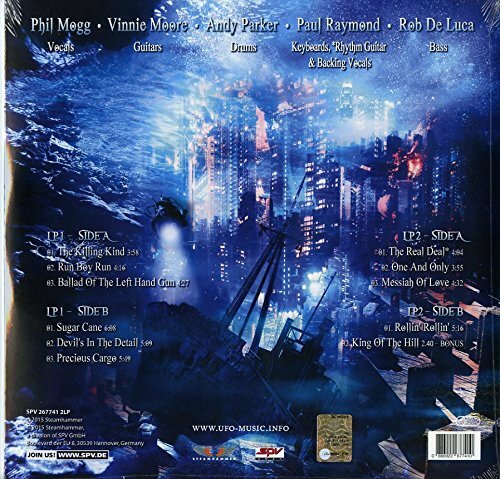 Lyrics and music for A Conspiracy Of Stars were written and composed in summer 2014. 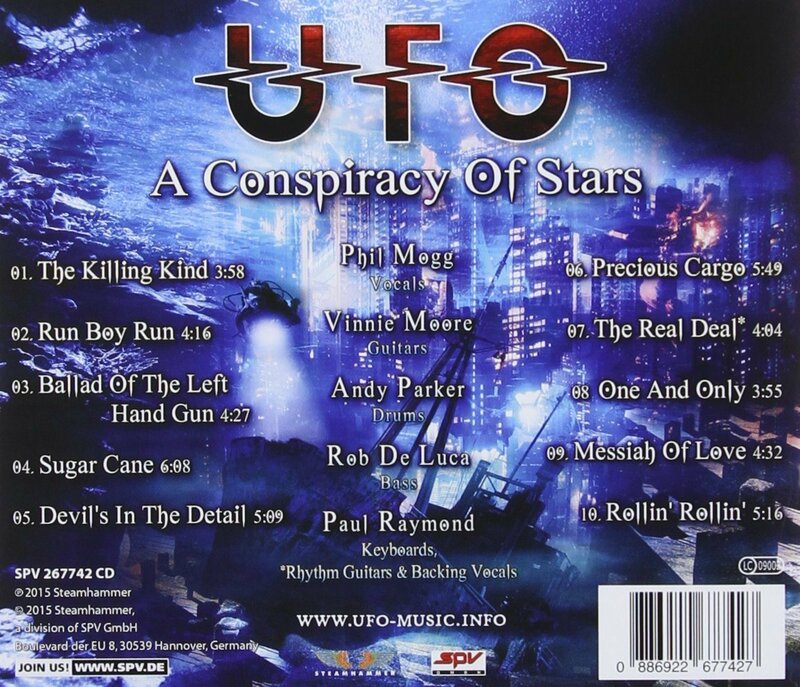 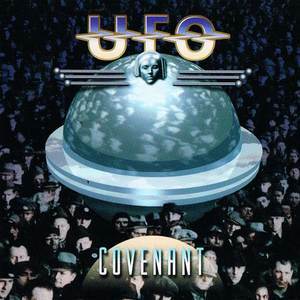 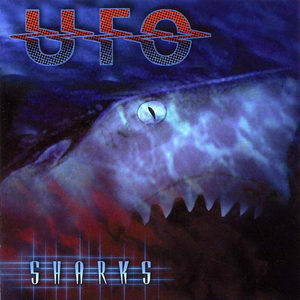 The band met for rehearsals at the Barn Room studios in Kent in mid-August before UFO moved a few miles further east to Chris Tsangarides’ Ecology Rooms studio, where they recorded their latest oeuvre, supported by the Greek Cypriot-British sound engineer, from late August until mid-September. 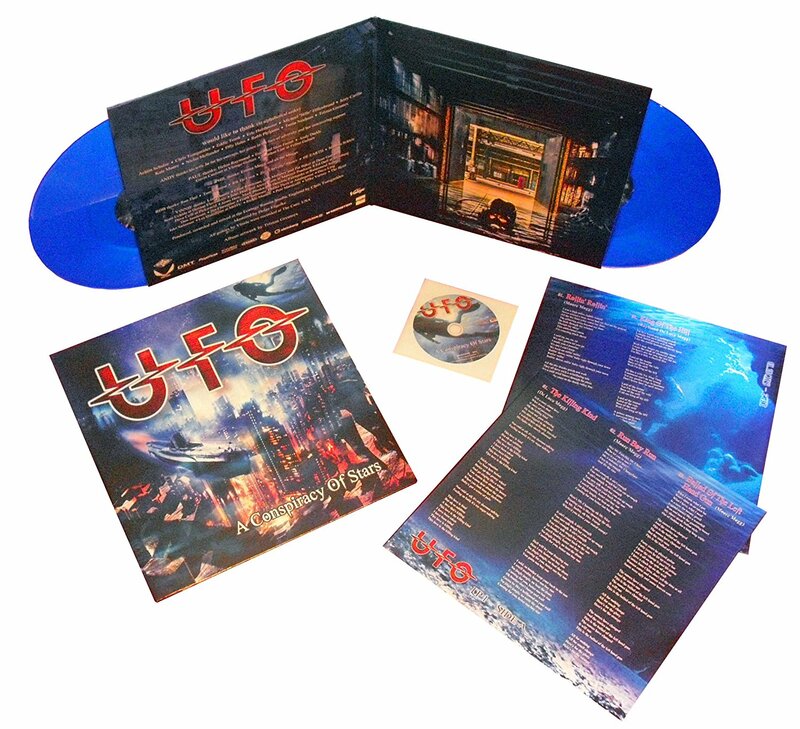 Coincidentally, Tsangarides was working at the studio as a 14-year-old trainee when UFO recorded their debut album UFO 1 in England in 1970.